Are you a Golf Pro? Becoming a skilled golfer should be a fun, measurable journey. Operation 36® is organized by a network of golf professionals. We believe to grow the game, there needs to be a motivating player development roadmap to help introduce and develop skilled golfers. The challenge we set for our players is the score of 36 (par for 9 holes). By working from green to tee-box versus the traditional tee-box to green it lowers the challenge point, and is a motivating way to learn and progress in the sport. Each training facility offers different coaching programs centered around helping you improve on the course. 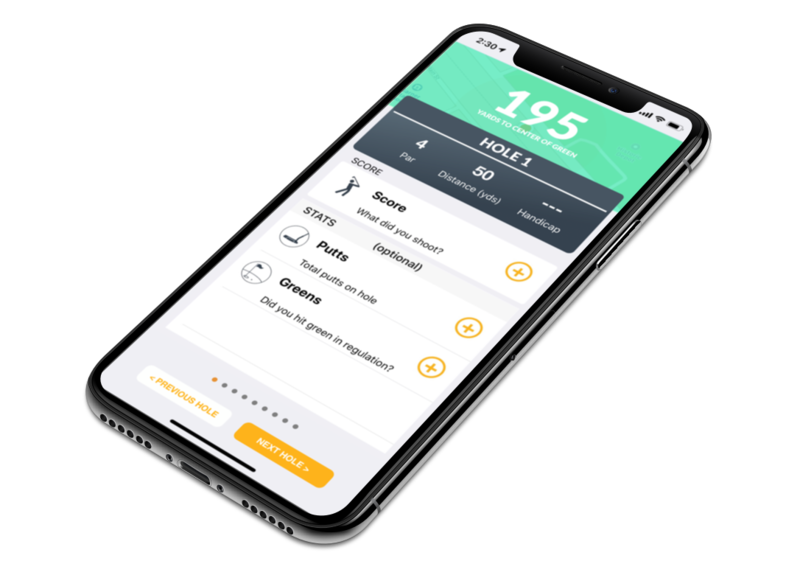 Once you join a program, you will be given access to the Op 36 Mobile App to work with your coach to guide you on your improvement journey! Enroll & begin tracking your improvement journey! Junior’s (ages 3-18) can find a long-term program and start working through the 6 levels of skill development right away. Ladies and Men can now improve their game in a group coaching program. Meet some new friends, learn, and lower your scores! If you are a complete beginner, Op 36 was designed to be the best on-boarding experience with the game. Experienced players can leverage the technology and work with coach to find their challenge point and make a plan for improvement. If you enjoy golf because of the social environment then Op 36 is perfect for you! Our network ensures the Training, Learning, and Playing in a group setting is a fun and social experience. You can also connect with your friends via the mobile app! Some of you love golf for the challenge of trying to reach our potential in the sport! Operation 36 is designed to help provide an environment where you are consistently challenged and on track to improve your game. CAN YOU SHOOT 36 FROM ALL 10 DIVISIONS? 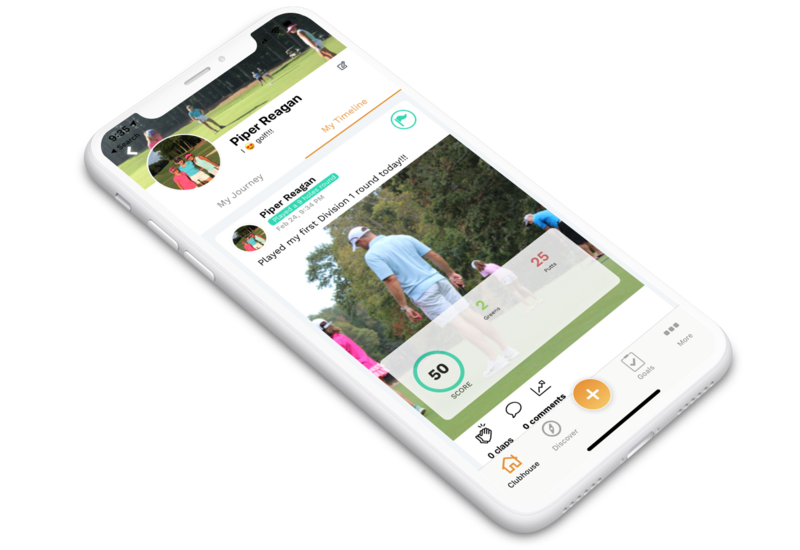 Operation 36 is a network of facilities who believe in providing the highest quality player development programs for new and experienced golfers. All facilities leverage the Operation 36 Playing Format that challenges golfers to shoot 36 or better starting close to the hole and progressing further back as your skills develop. Find a community and begin your improvement journey today!